Miss Symondson is The Executive Headteacher for the three schools within The North Cotswold Schools Federation. Prior to this, Miss Symondson was Headteacher at Cold Aston CofE Primary School for seven years. Miss Symondson has been a highly successful headteacher achieving results in the top 1% nationally, achieving an Outstanding Ofsted grade under the new stringent Ofsted regime and has written for The Parliamentary Portfolio on Achieving Excellence in Schools. Miss Symondson is also one of the representatives for The North Cotswold Cluster of Primary Headteachers at the Gloucestershire Association of Primary Headteachers. Miss Symondson has also obtained the National Professional Qualification for Headship, the National Award for Special Education Needs and a diploma in Leadership and Management. Outside of school Miss Symondson's favourite hobby is rowing. This and the training it encompasses takes up most of her free time but you may find her tinkering on the piano, guitar or cello! Mrs Pullée is our senior leader and Class 3 teacher. Mrs Pullée has had several years leadership experience: and was the Early Years and Year One Phase Leader in a large outstanding primary school in Warwickshire before joining the Federation. Mrs Pullée is our English, RE and worship leader across the Federation. Within her Senior Leader role, Mrs Pullée is responsible for developing our ethos committees and our values; British values, Personal, Social and Emotional Education and Spiritual, Moral, Social and Cultural development within Swell and across the NCSF. Miss Holder is our acting senior leader and Class 3 teacher whilst Mrs Pullee is on a sabbatical. Miss Lager is our Class 2 teacher; responsible for Years 3 and 4 every morning and both KS2 and KS1 teaching in the afternoons. Miss Lager has many years of experience working within various school settings; both state and independent sector. Miss Lager has specialisms in both English and Geography and is Head of Geography across the Federation. 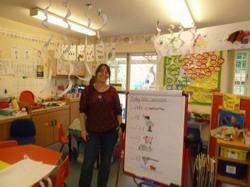 Mrs Rawlings is our very experienced Class 1 teacher. Mrs Rawlings leads the History Curriculum for the Federation. Mrs Morgan is our school administrator. She plays a vital role in ensuring the smooth running of daily school life. Mrs Morgan has worked at the school for over twenty years and her daughter is a past Swell pupil! 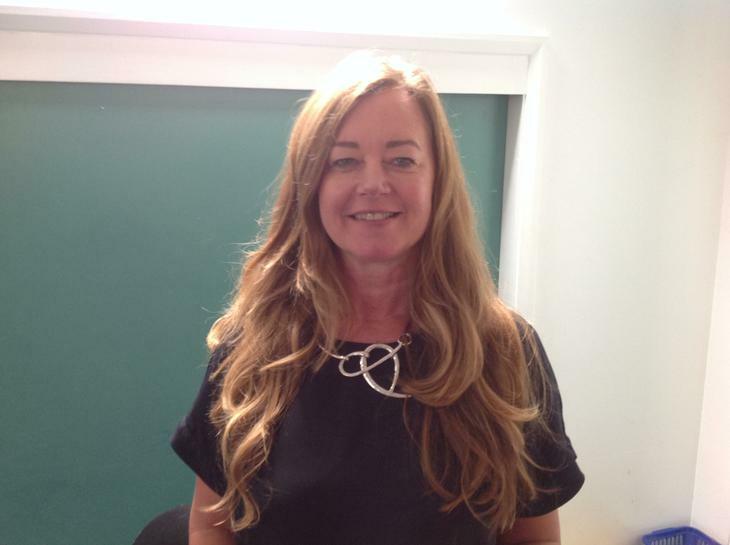 Mrs Mason is our Special Educational Needs Coordinator (SENDCo). Mrs Mason is the SENDCo across all three of the NCSF schools and class teacher at Cold Aston. Mrs Gorton is a teaching assistant at Longborough and comes to Swell every lunchtime to undertake the lunchtime supervisor role alongside Miss Hughes who joined us this year.